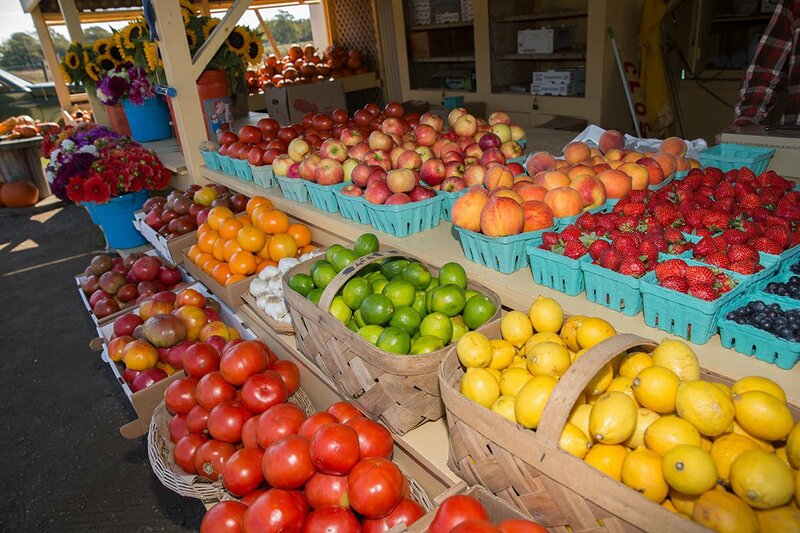 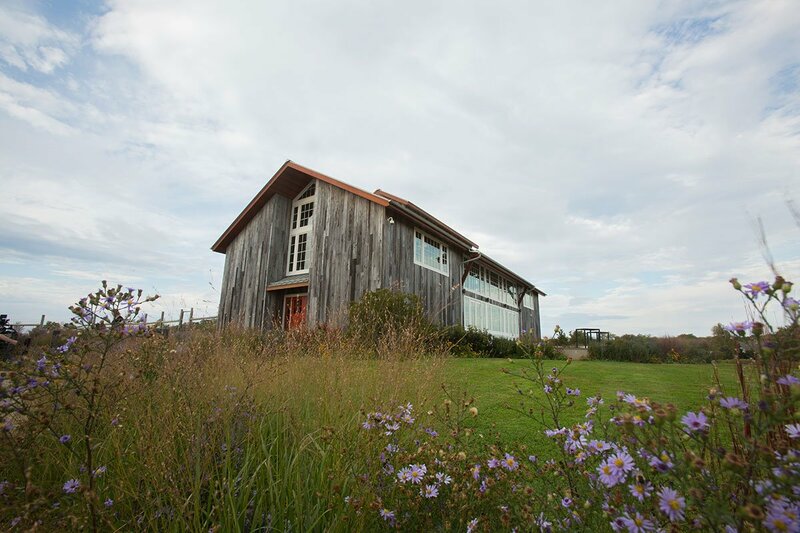 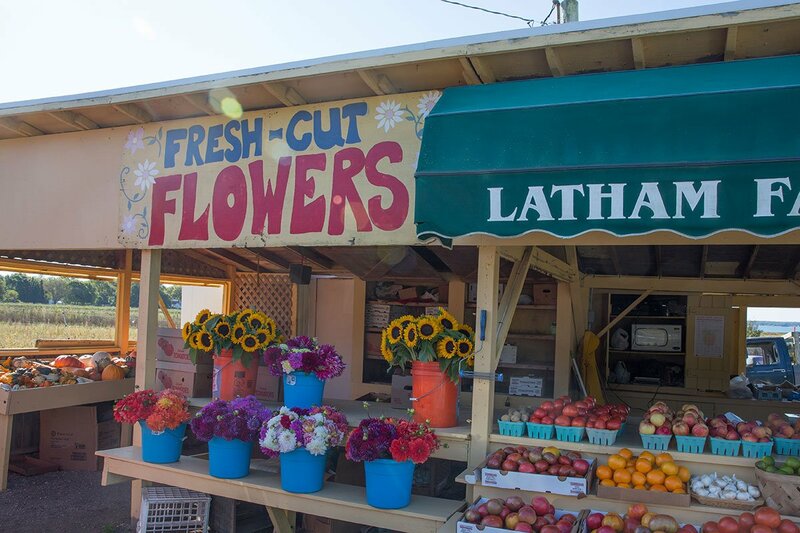 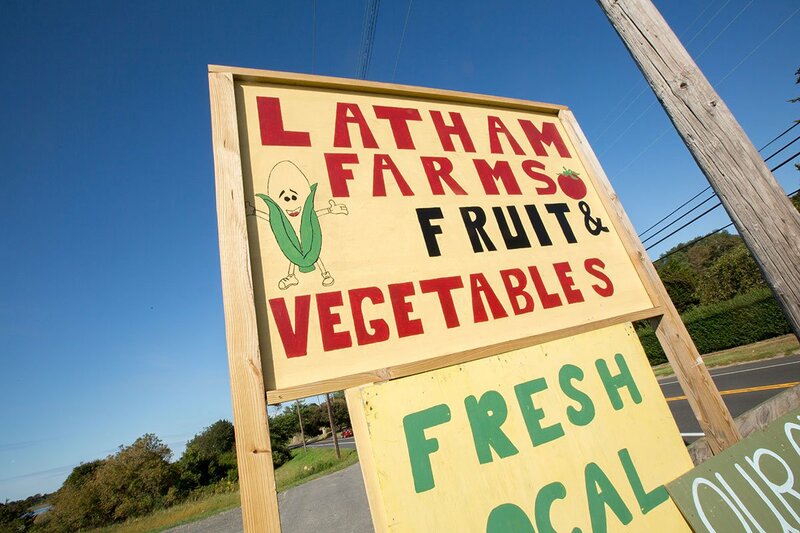 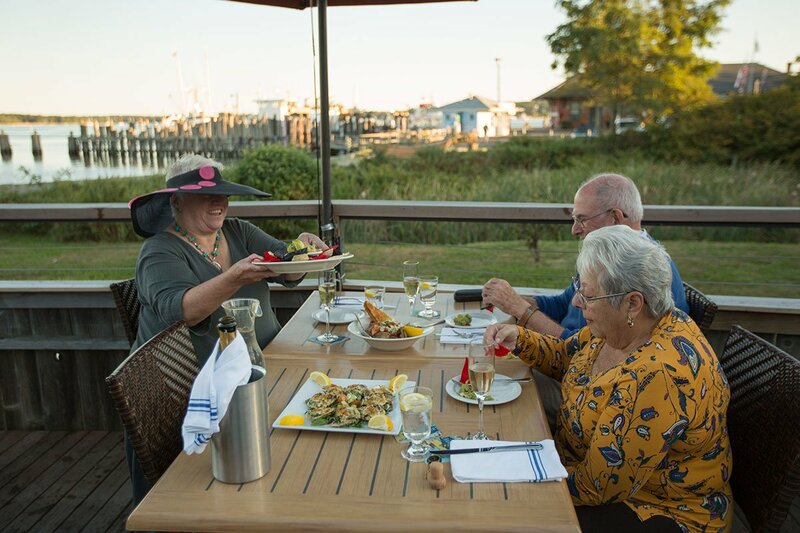 A popular tourist destination, the North Fork is home to Long Island Wine Country and the inspiration behind New York’s farm-to-table culinary movement. 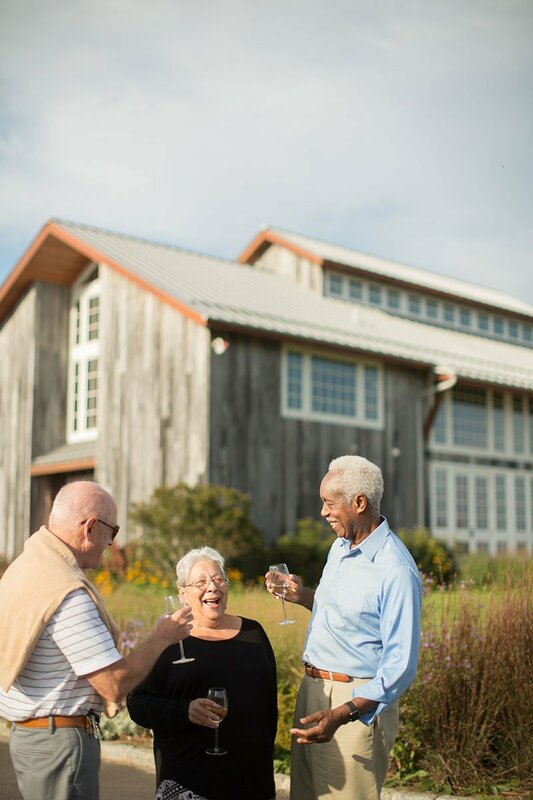 With rolling vineyards, acres of farmland, and shorelines abound, there is much to appreciate in this place that we call home. 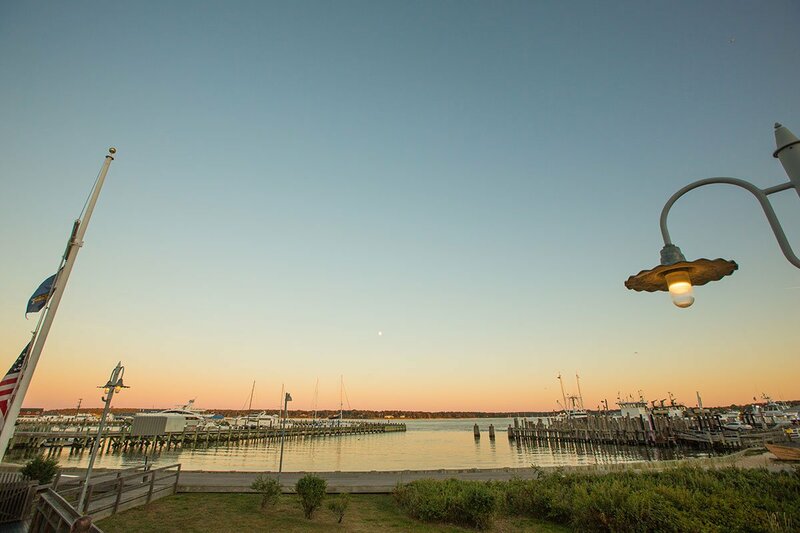 We invite you to explore the North Fork by viewing our Area Attractions map. 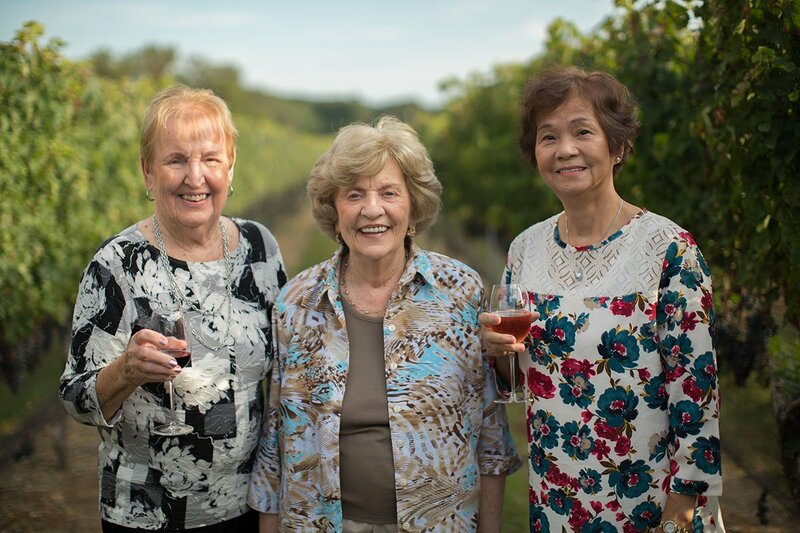 Alex and Louisa Hargrave planted the first vineyard on Long Island in 1973 in the town of Cutchogue, N.Y. Now, more than forty years later, the region has grown into one of the most exciting up-and-coming wine regions in the country, and Louisa is a welcomed member of our community, providing seasonal updates on all things wine. 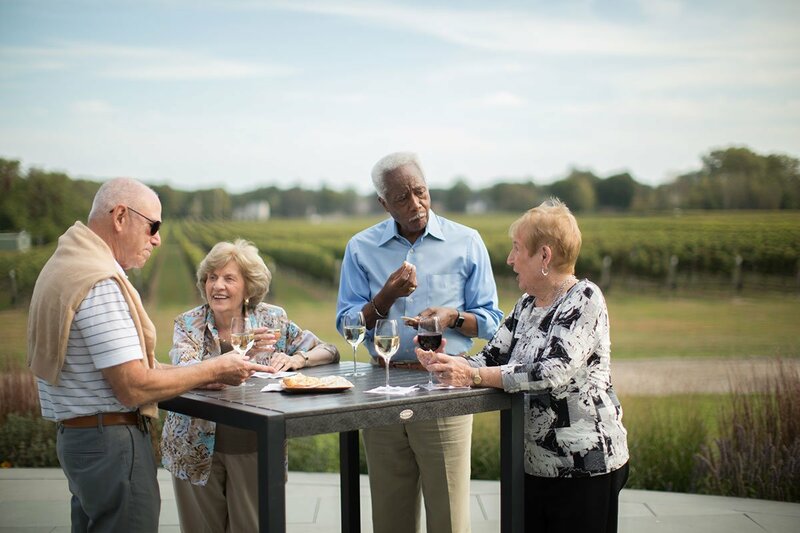 Long Island is one of America’s most diverse wine growing regions, producing desirable, high-quality wines. 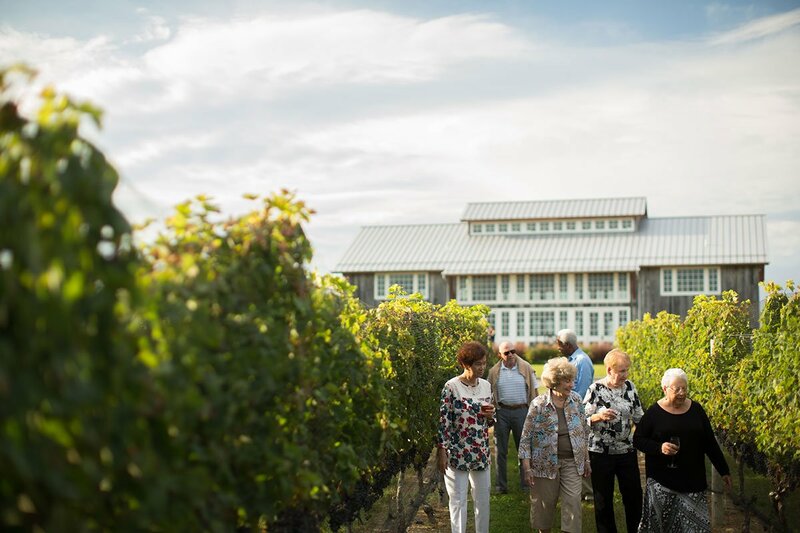 With a wide range of grapes that successfully grow in Long Island’s cool maritime climate, the region produces wine with moderate alcohol, intense aromatics, and crisp acidity. 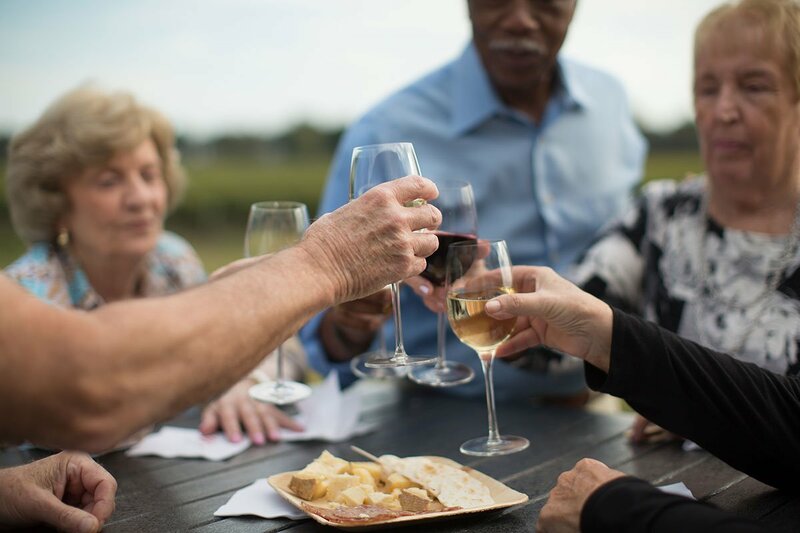 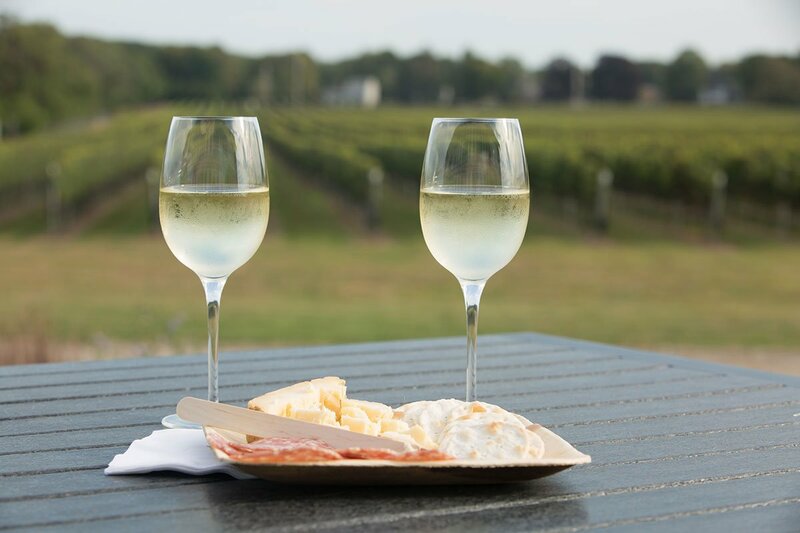 Click here to explore Long Island Wine Country. 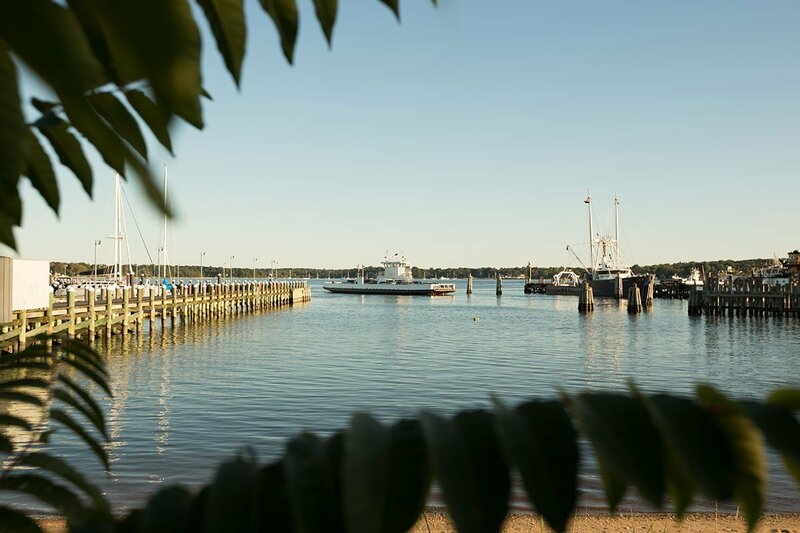 Whether sailing the Long Island Sound or clamming in Peconic Bay waters, the North Fork is a seaside destination. 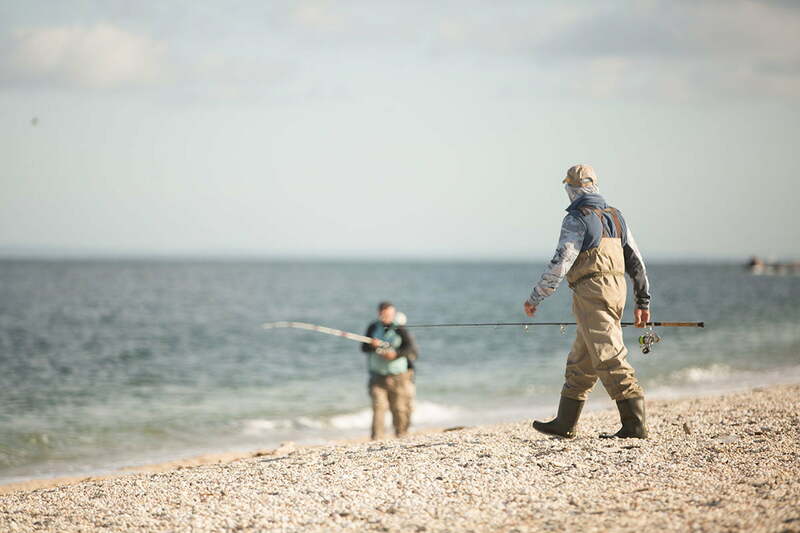 Public beaches and park preserves are sprinkled throughout Greenport and neighboring hamlets, offering some of the best kayaking and fishing around. 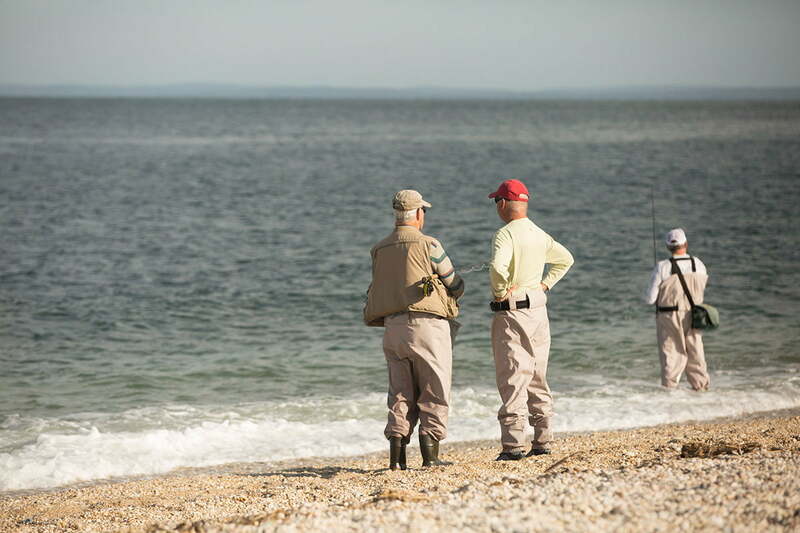 Our fitness team takes advantage of these resources regularly, offering clamming and kayaking trips each summer, and weekly nature walks and hikes. 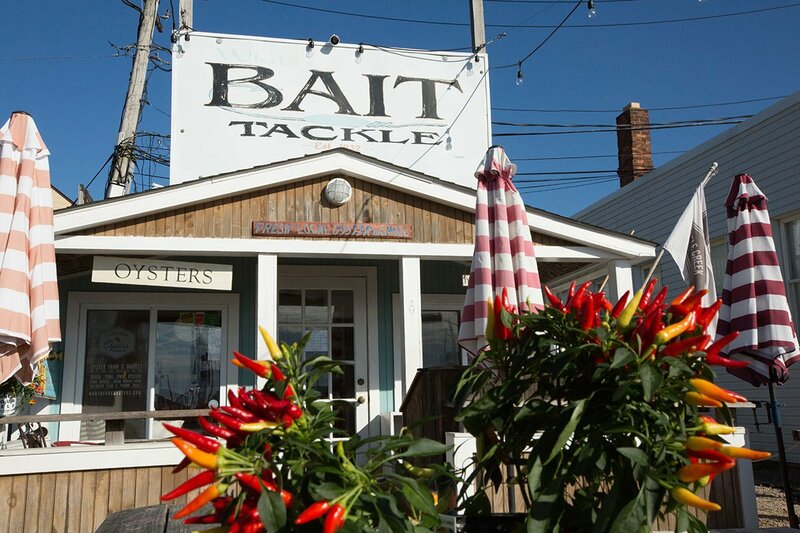 Click here to explore nearby beaches, parks and hiking trails. 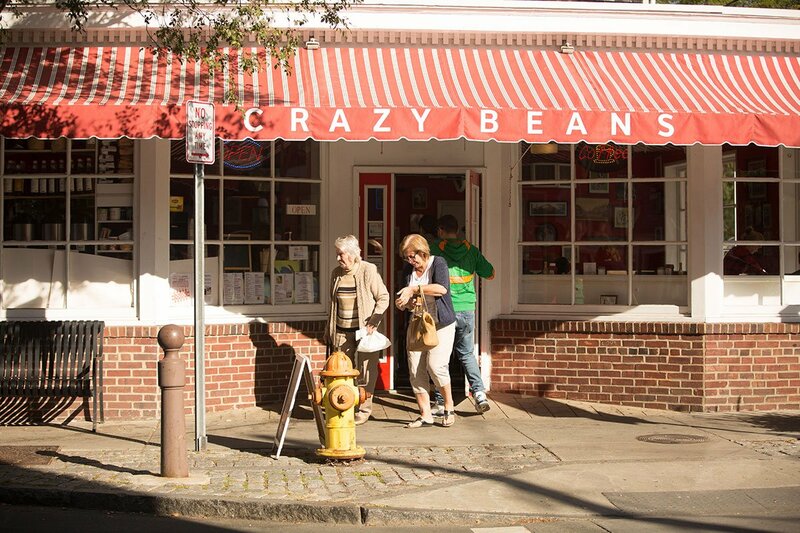 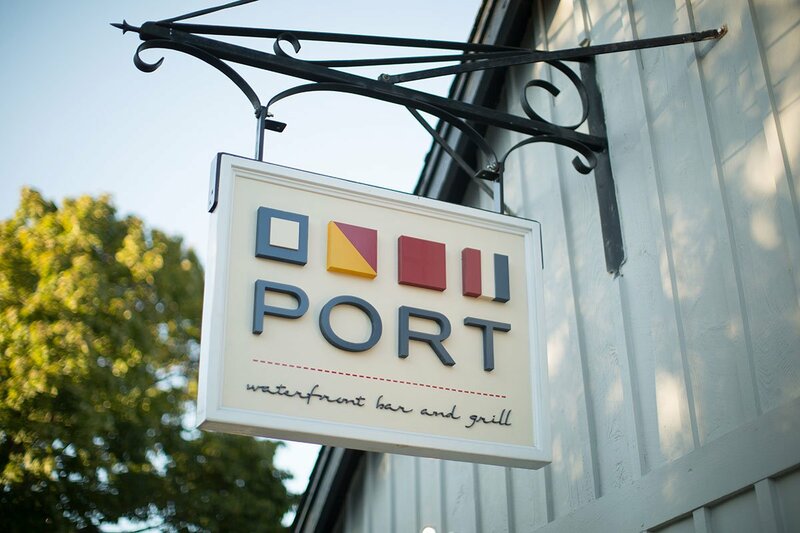 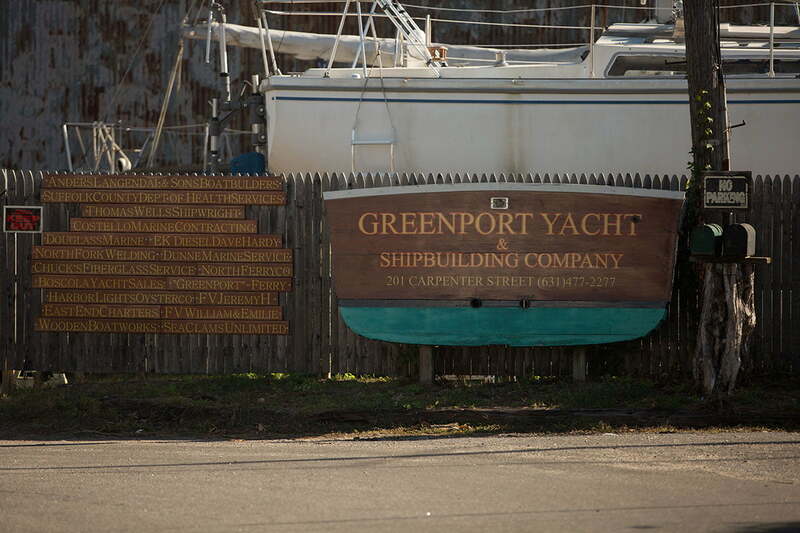 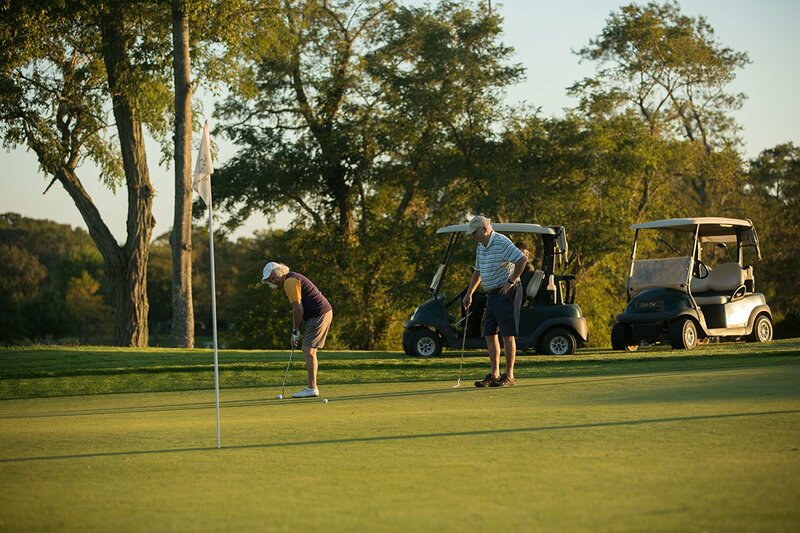 Our seaside community sits just outside the Village of Greenport, a historic seaport home to quaint shops and quirky boutiques, fine dining and casual eats, and a dynamic culture all its own. 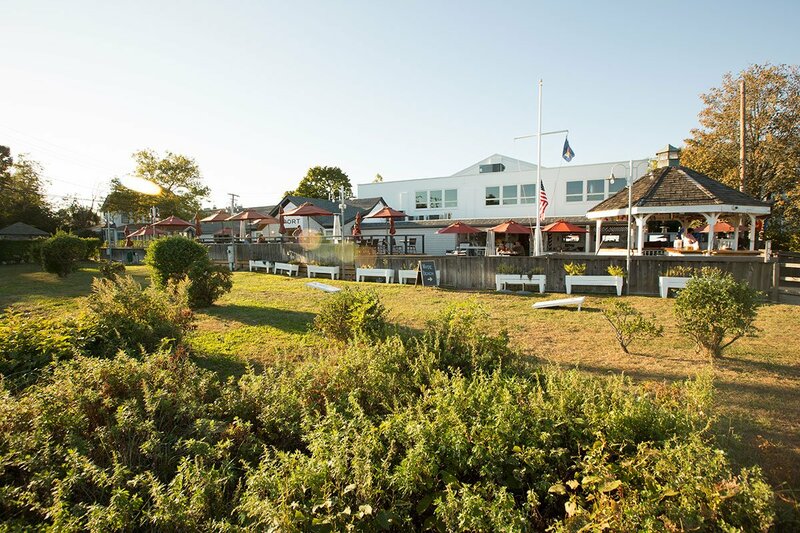 The summer season brings live music and Dances in the Park, with winter weather offering ice skating and year-round rides on the village’s antique carousel. 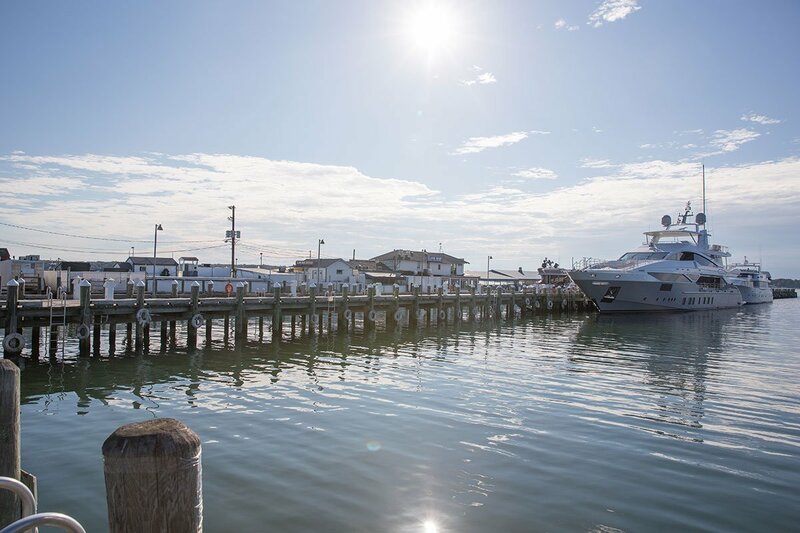 We invite you to explore our hometown here.